This week’s Famitsu scans are now available. The magazine isn’t quite as jam-packed as the previous two weeks, but there are still plenty of images to check out. 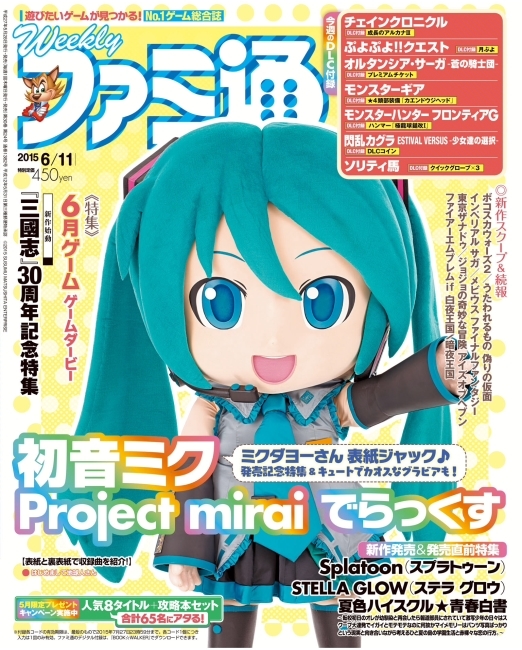 Dragon Quest VIII, Fire Emblem If, Hatsune Miku, Splatoon, and Stella Glow are all featured in Famitsu, which you can check out below.